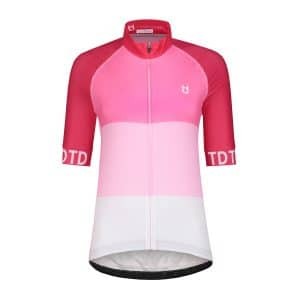 Classic wind jacket - TD sportswear cycling wear webshop. This black classic windjacket is suitable for you if you want to protect yourself from wind and rain. 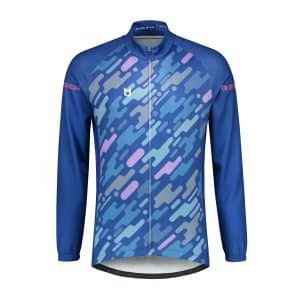 With this jacket you are ready for rides in moderate weather conditions, downhill runs and rides in cooler conditions. 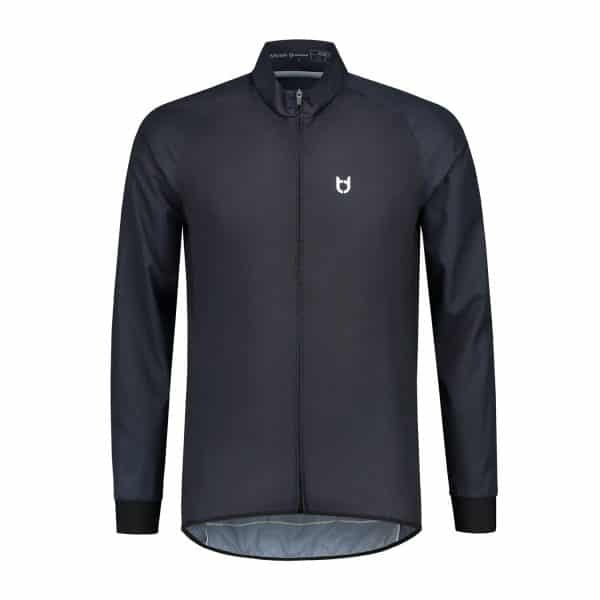 Because of the specially selected fabric that regulates heat, you can wear the windjacket throughout the year. Furthermore, the fit is designed so that the windjacket connects to your underlayers and skin. 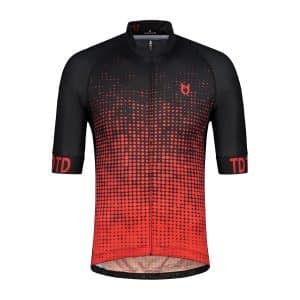 You do not have to worry about the jacket sliding over your body because the elastic hem keeps the jacket at the same position during your ride. 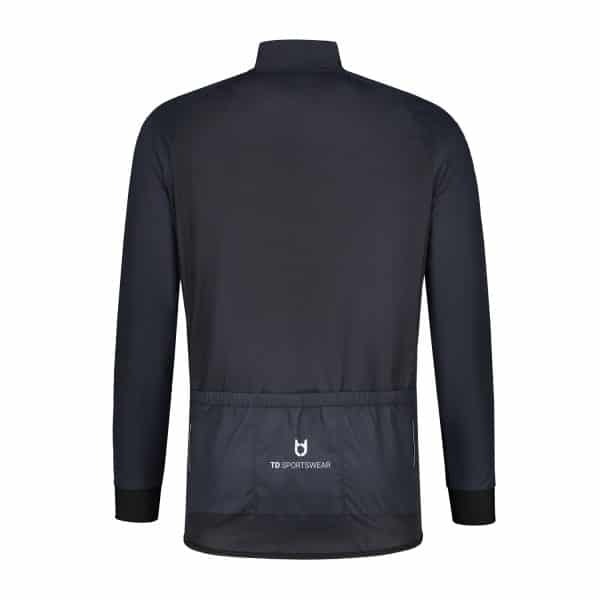 This product has been extensively tested by our test cyclists and has been labeled as a very suitable windjacket. Exactly what I need in North England!